Latin America and the Caribbean saw some of the most momentous events in their recent history in 2016, with Barack Obama becoming the first sitting U.S. president to visit Cuba in 88 years, a peace deal being reached to end Colombia's bloody conflict and a visit by Argentine Pope Francis, the first pontiff to come from the heavily Roman Catholic region. 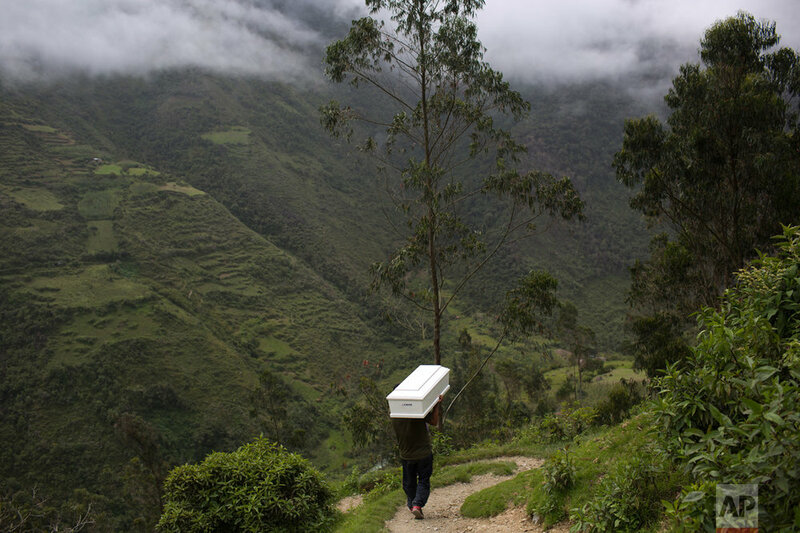 But tragedy also haunted the continent as a plane carrying a soccer team crashed in Colombia and Hurricane Matthew devastated Haiti. Mexicans were angered by comments from now U.S. President-elect Donald Trump that were seen as disparaging to migrants. Cubans mourned the death of their longtime leader, Fidel Castro. 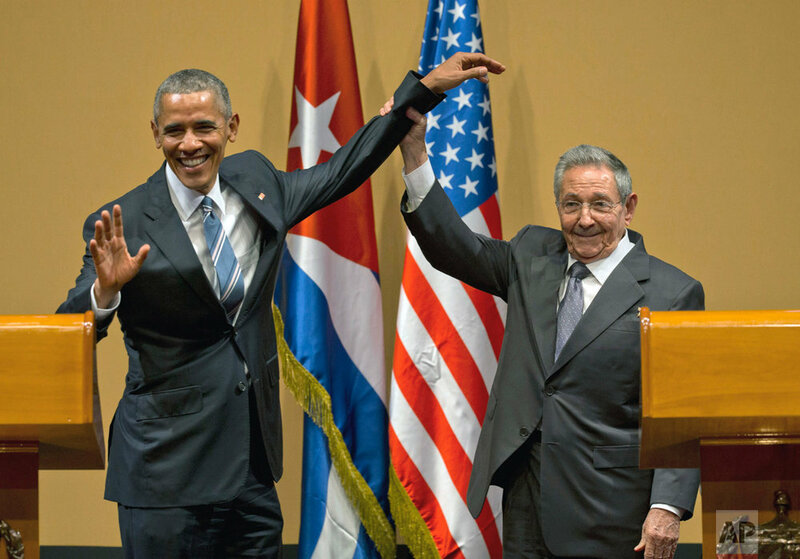 The year saw history made when Obama landed in Cuba as part of Washington's detente with the Communist Party-run nation, pushing decades of acrimony between the Cold War foes deeper into the past. Marking a cultural opening, the Rolling Stones played to a huge crowd in Havana. 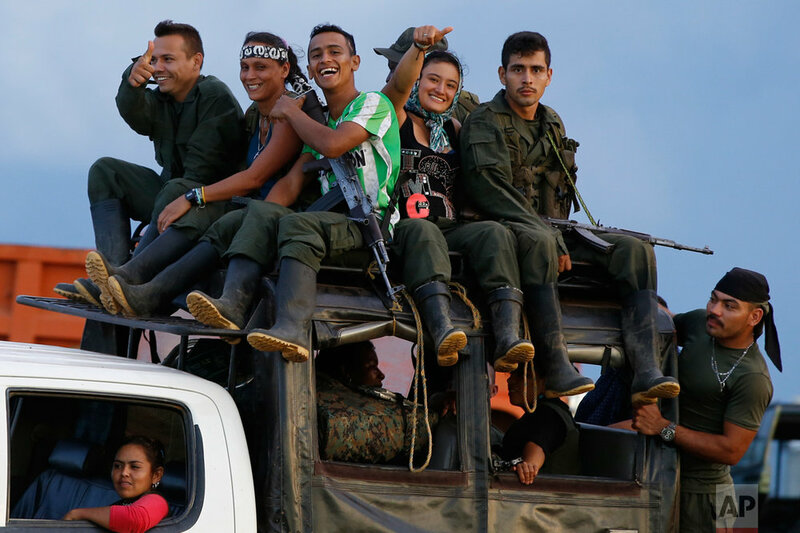 Another half-century-long standoff was brought to an end in Colombia, where the government of Nobel Peace Prize-winning President Juan Manuel Santos reached a modified peace deal with the Revolutionary Armed Forces of Colombia rebel movement. The conflict had left 220,000 people dead. 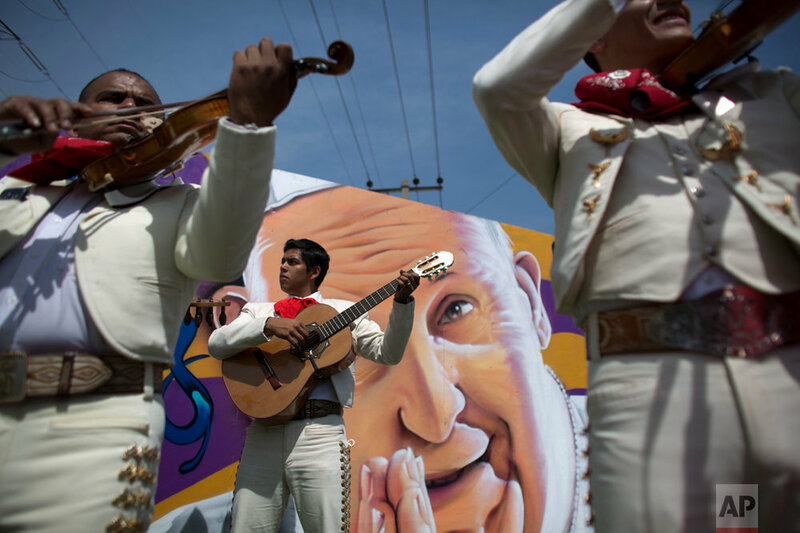 But there appeared to be no end in sight for Mexico's war against drug cartels. 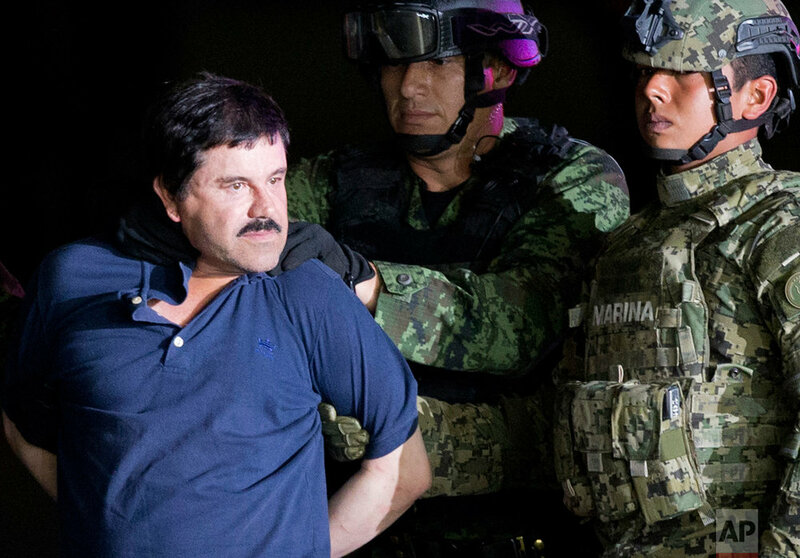 Mexican security forces recaptured drug lord Joaquin "El Chapo" Guzman after he humiliated the government of President Enrique Pena by escaping from prison through a tunnel. 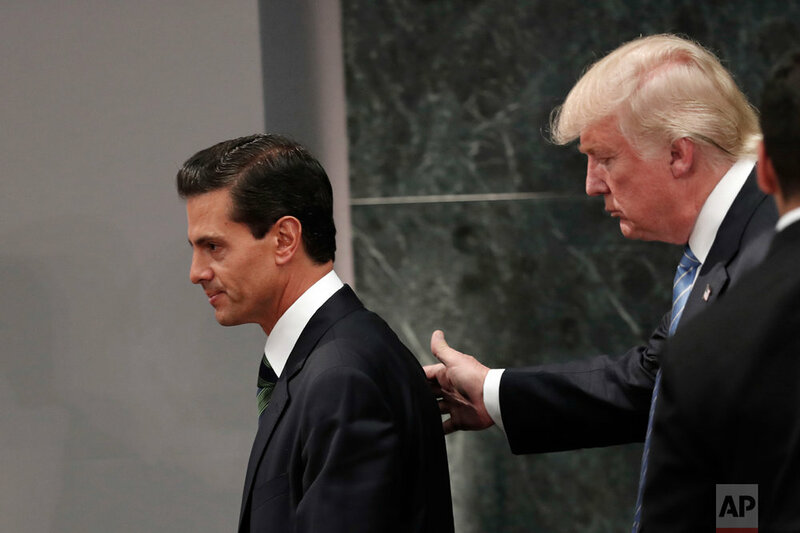 Pena Nieto also suffered a political backlash at home over his surprise meeting with Trump. Brazil was rocked by protests over corruption that led up to the historic impeachment of President Dilma Rousseff. The political turmoil came as the country prepared to host the Summer Olympics in August while struggling with an outbreak of the Zika virus, which health experts believe causes the birth defect microcephaly. Brazil was also wracked by grief as most of its Chapecoenese soccer team was killed in the planer crash in Colombia. 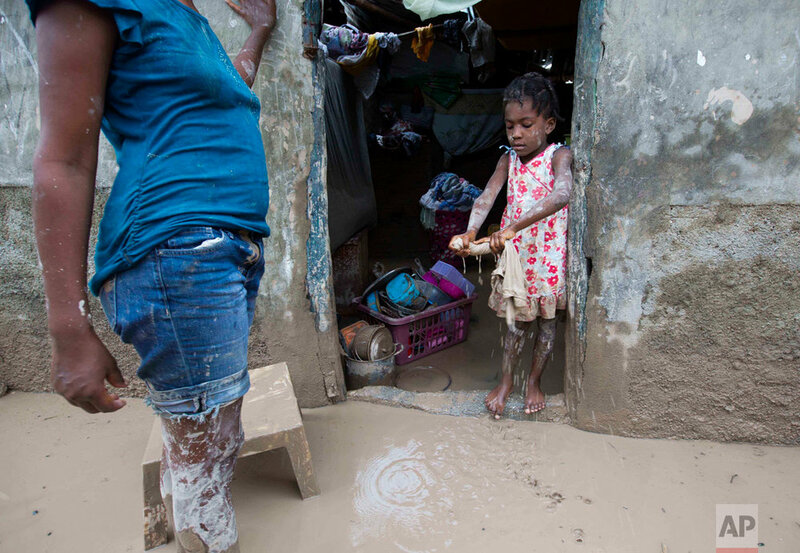 Hurricane Matthew carved a path through the Caribbean, devastating the southwestern corner of impoverished Haiti, which was simultaneously trying to overcome political turmoil and protests caused by delayed elections. 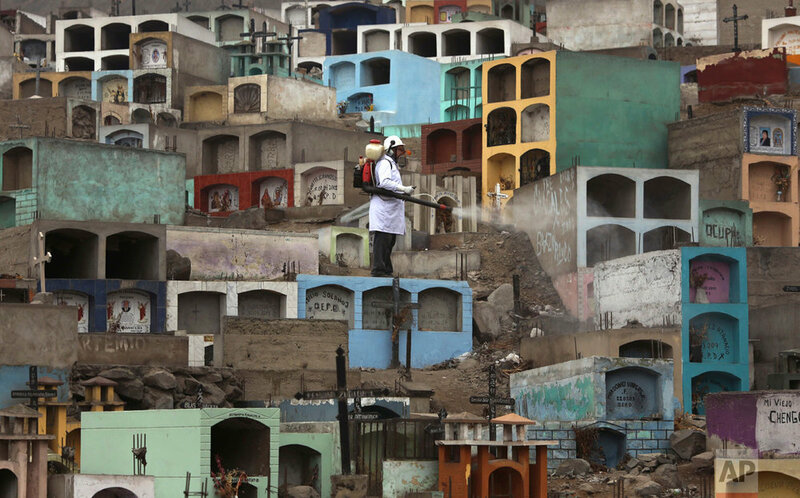 Central America continued to be plagued by violence and gangs. In El Salvador, inmates were transferred from the Cojutepeque prison, which housed more than a thousand members of the 18th Street gang, to other medium-security prisons. The strongest earthquake to hit Ecuador in decades flattened buildings and buckled highways along its Pacific coast, sending the Andean nation into a state of emergency. 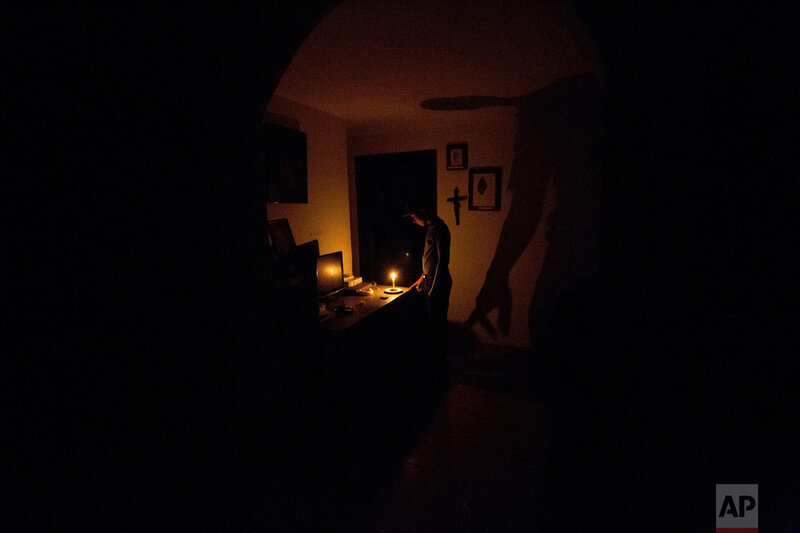 Venezuela was wracked by a severe economic crisis, hyperinflation and shortages of food and basic goods fueled by economic mismanagement and low oil prices. 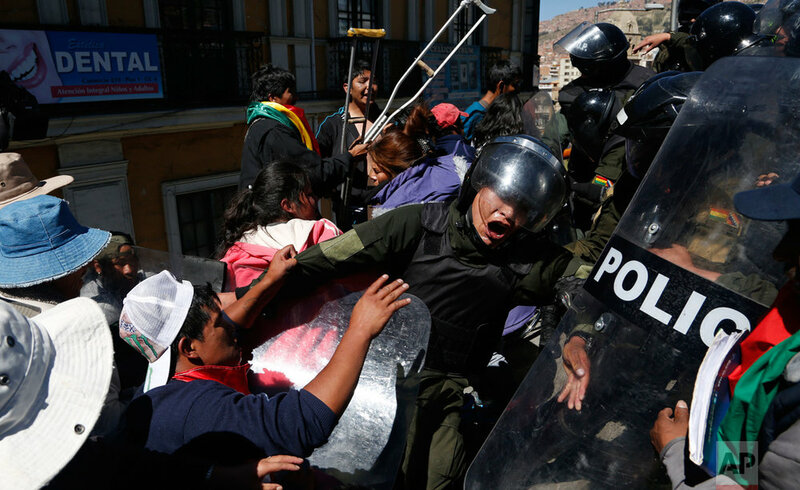 In Bolivia's capital, police cracked down on people with disabilities demonstrating for better state benefits and equal rights. Argentine authorities investigated former President Cristina Fernandez for alleged corruption, dividing the country between her supporters and foes. The year closed out with a death that marked the end of an era. Placed in a small coffin, the ashes of Fidel Castro were driven along the streets of Havana to start a four-day journey across Cuba to their final resting place in the eastern city of Santiago. The bearded revolutionary died at age 90.